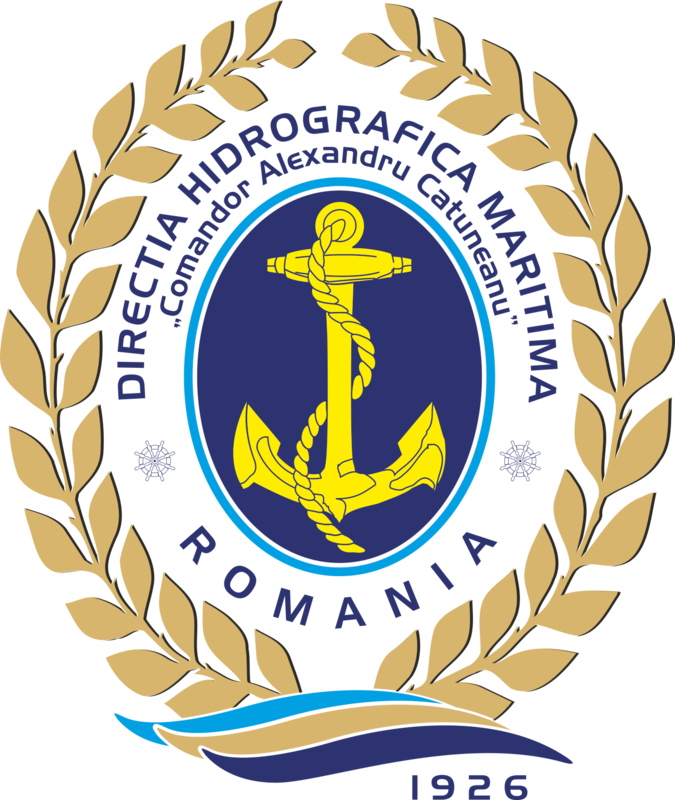 At the end of December 2013 it was achieved too the beaconing with light buoys of Mangalia Harbor, area between Daewoo Naval Shpyard and Limanu village, ensuring also the safe nighttime navigation both visually and radar in the whole harbor. 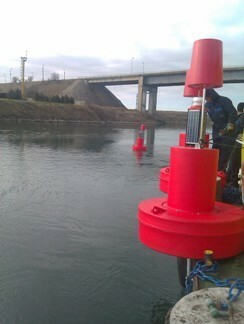 The delimitation of the navigable channel was done using SLB1250 SEALITE light buoys equipped with compact optical mode, GSM command and control and SLC420 GPS synchronization. 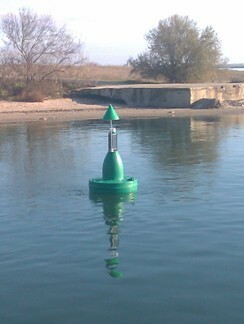 The buoy body is manufactured in "rotationally-molded UV" technology having as filling material the closed cells of polyurethane foam, which ensures their buoyancy in almost any condition with minimal maintenance. All submodules required for lighting and power supply are contained in the compact module, being interchangeable and sealed to the outside environment, ensuring autonomous operation for many years. The features chosen for the lights are 4 seconds, red flesh, respectively 4 seconds, green flash, with over 2 miles visibility.